This is a second rail accident in the region in two months. 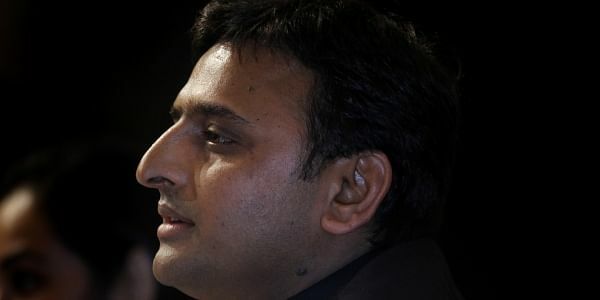 MAHOBA: Uttar Pradesh Chief Minister Akhilesh Yadav on Wednesday announced an ex-gratia of Rs. 50,000 for the critically injured and Rs. 25,000 for those who sustained minor injuries in the Sealdah-Ajmer Express derailment. Hours after 15 coaches of the Express train derailed near Kanpur in Uttar Pradesh, the Ministry of Railways said that there has been no death reported so far. The Ministry said that 44 people have been injured in the incident. Railways Minister Suresh Prabhu earlier in the day said that he was personally monitoring the situation, adding he has directed senior officials to reach the site immediately. The Railways Minister also announced an ex-gratia to those injured and stated that his ministry is making alternate arrangements for the passengers to continue with their onward journey. In dense early morning fog, the coaches of the 12987 Sealdah-Ajmer Express went off track when the train was crossing a bridge over a dry canal, nearly 70 km from Kanpur. Two coaches toppled off the bridge and fell into the canal bed. Following the train derailment, several trains have been diverted. On November 20, nearly 150 passengers were killed in their sleep and nearly 200 injured after the Indore-Patna Express train slid off track near Kanpur.